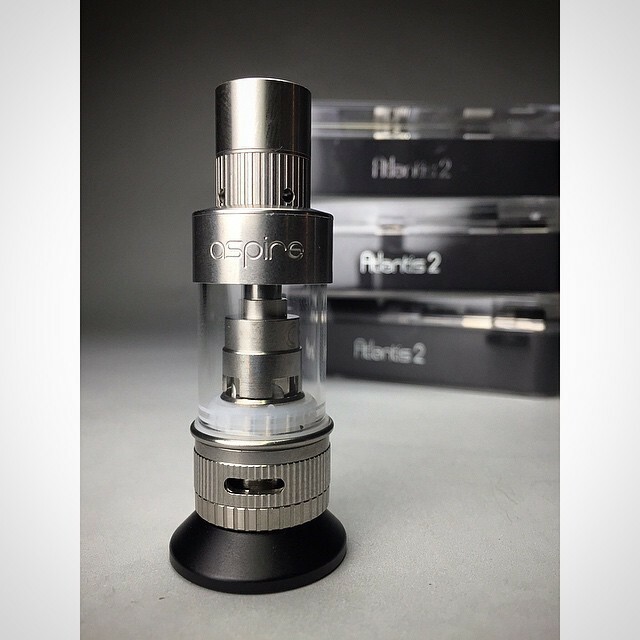 Aspire's Atlantis 2 is the new, upgraded Atlantis. 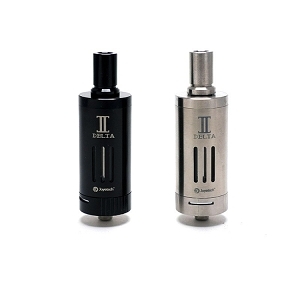 This innovative tank system brings improved adjustable airflow, 3ml capacity, an optimal cooling system design on drip tip, and sub-ohm coils that provide the best and extreme vaping performance. 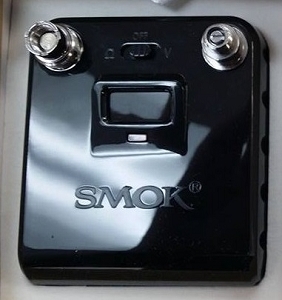 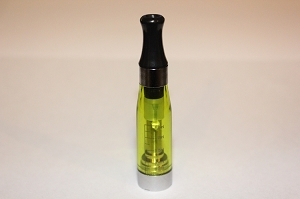 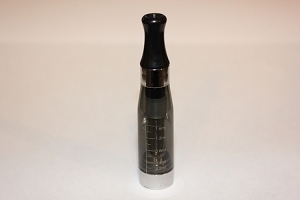 The new tank will help vapers experience purer taste and bigger clouds than the previous model. 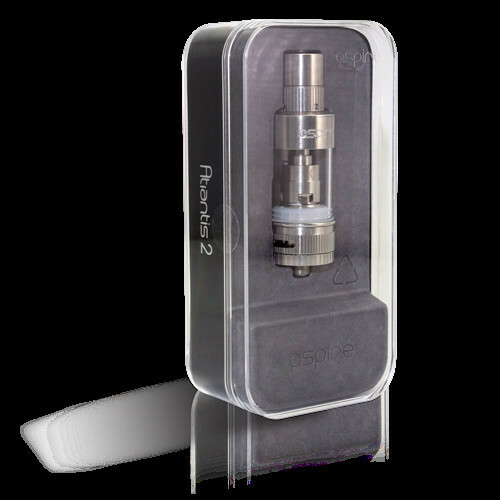 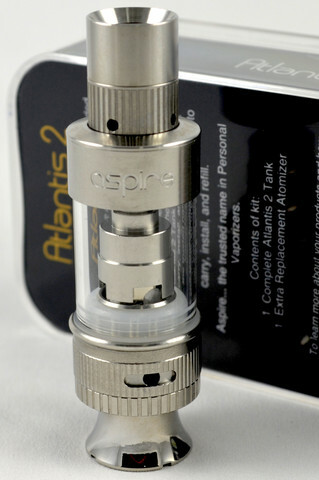 Aspire's Atlantis 2 Tank design is easy to carry, install, and refill.